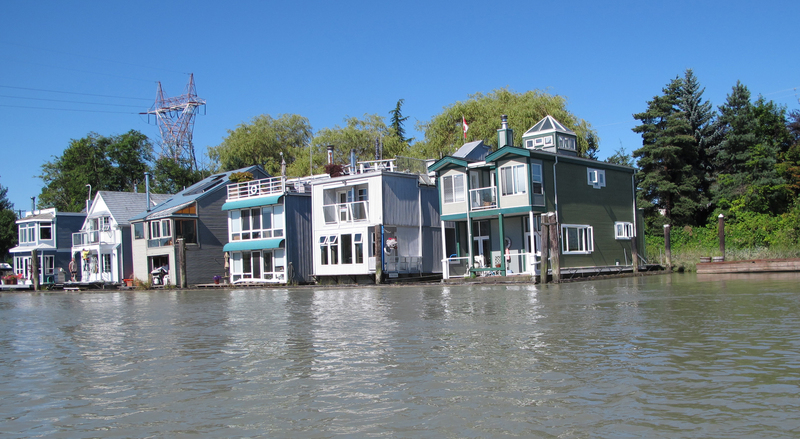 No moorage fees to pay here, you own the lot! 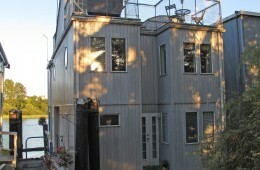 It is in a 6 float home strata community. 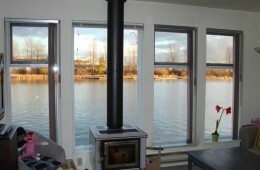 All houses have an unobstructed river view. 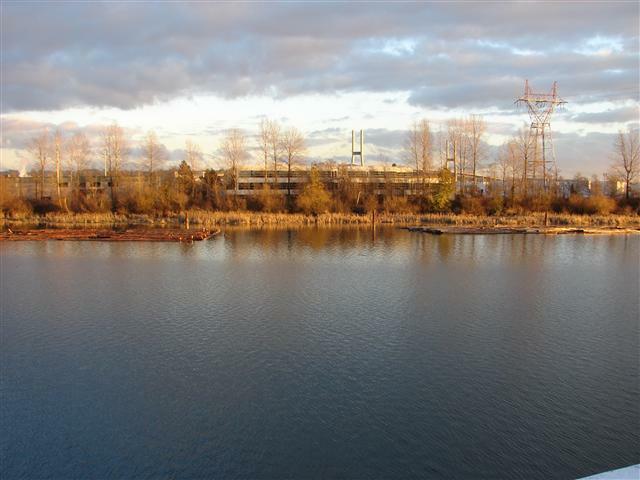 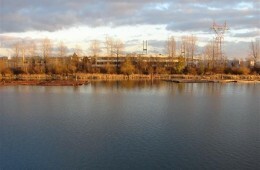 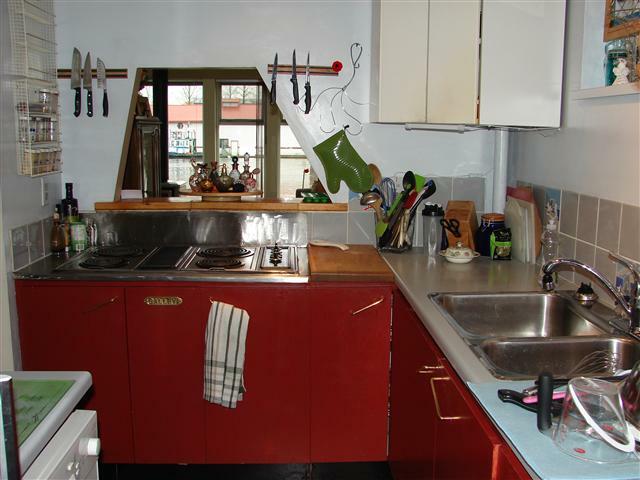 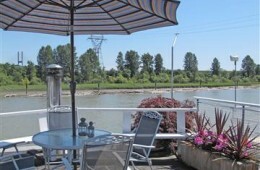 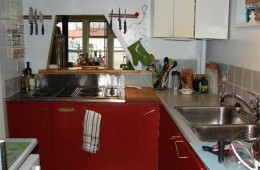 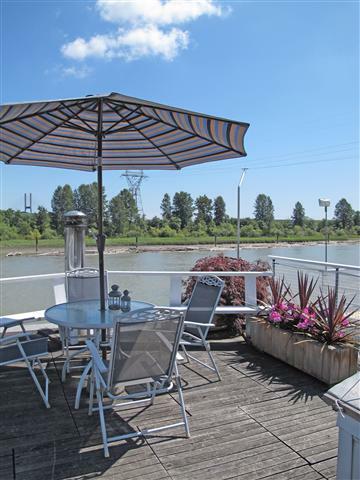 It is a quiet, private setting, yet minutes to Vancouver, New Westminster or Richmond Center. 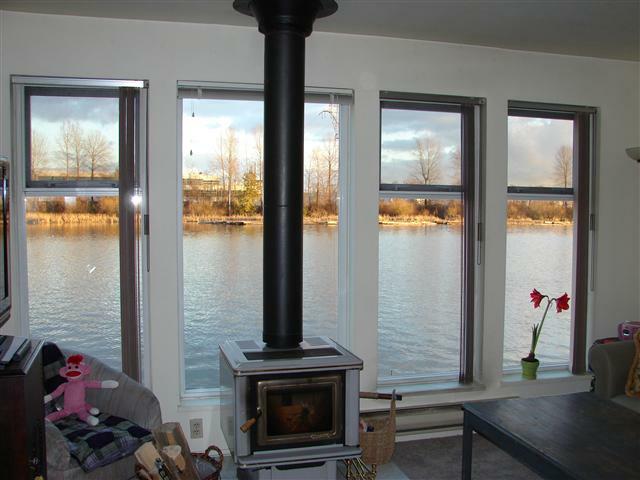 The house is well laid out with lots of windows to take in the river views and an abundance of deck space including a roof top deck to entertain or just relax and watch the river go by. 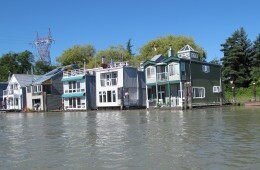 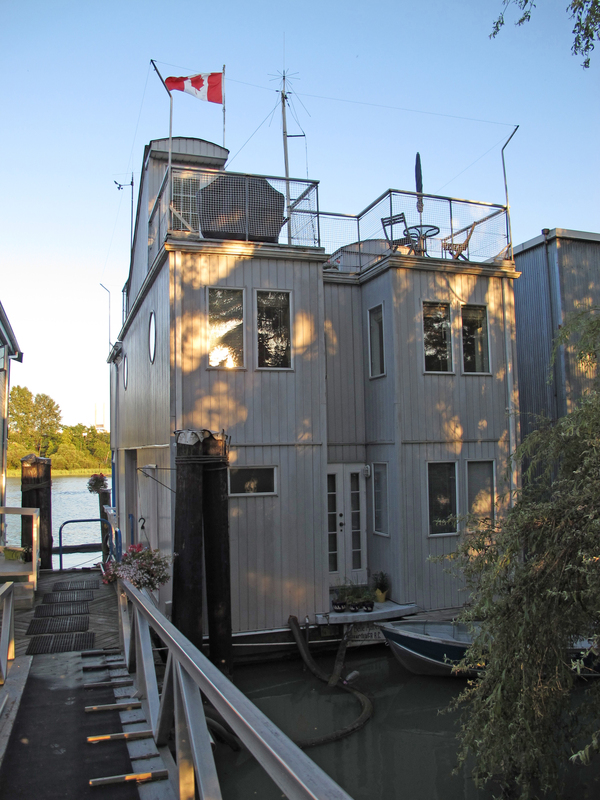 The house is 2X6 construction and the barge is a CeFer concrete barge.